On Luopan our guests will be provided with a relaxed atmosphere, lot of fun and relaxation. Luopan is a quality yacht, with her 24 meters she provides lot of space for comfortable accommodation and leisure. On Luopan, our guests will be provided with completely relaxed atmosphere since our crew is devoted to simple, but important things in life: enjoying each day slowly, forgetting about busy life and stress, tasting light Mediterranean meals and lot of fun and relaxation. 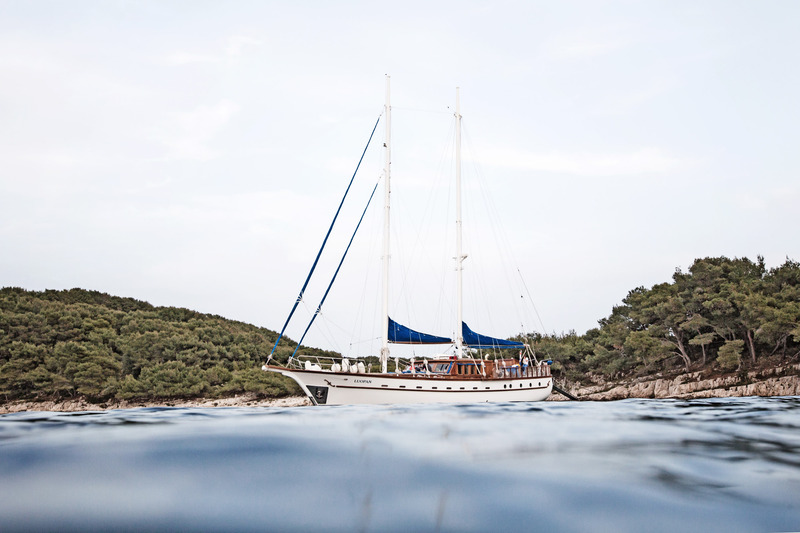 Gulet Luopan has very powerful and big tender, to transfer our guests to the beach and in the ports. There is also water ski, Wakeboard 2 stand up paddle boards, donut, 2 canoes and snorkeling equipment. Luopan is currently available for charter, to find out more about this superyacht please do not hesistate to contact us!